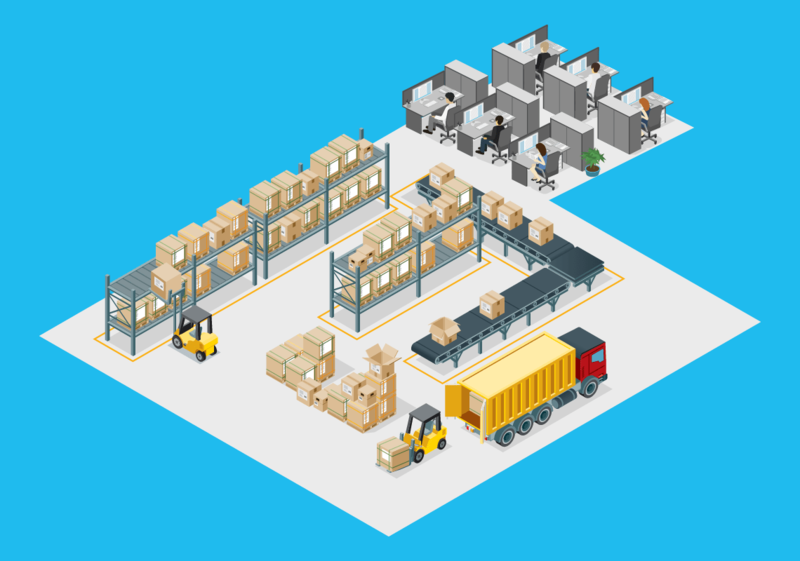 As a leader in the logistics community, you know that warehouse safety is tantamount to operational success. 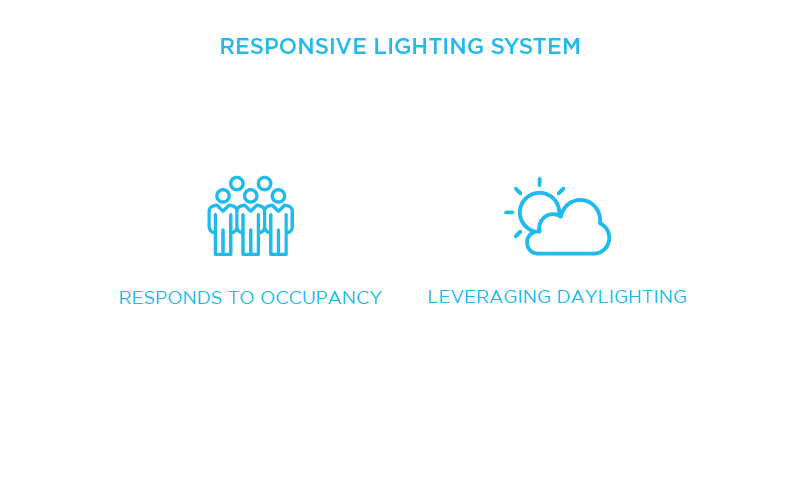 The greatest improvements you can make to your facility are through the lighting system and Sielo solutions dramatically improve lighting intelligence while lowering operational safety risks. Efficiency improvements can also provide new intelligence while improving operational safety. The bulb and ballast replacement cycle can be broken for years, ending lighting related maintenance. 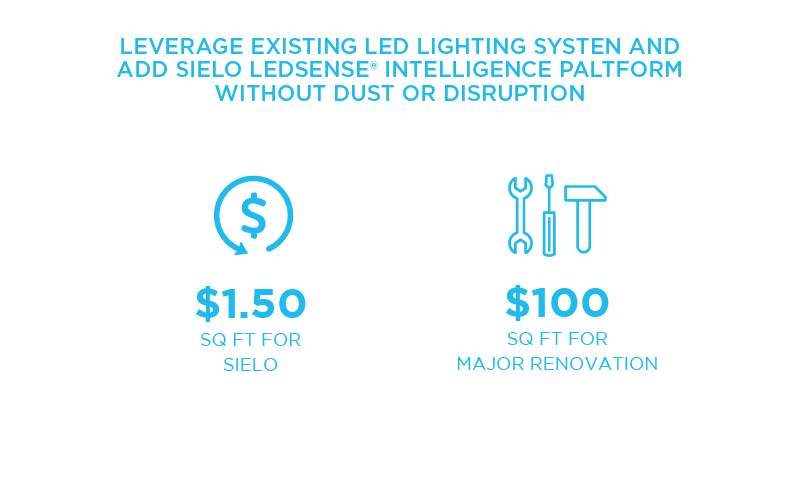 Sielo solutions provide more granular operational intelligence through wireless high-bay and ceiling mounted sensors, providing you with a dramatically improved warehouse lighting system, all powered by your overhead lights. Sielo solutions can upgrade and provide intelligence and schedule for new or existing: Highbays, Lowbays, Troffers, & Downlights. 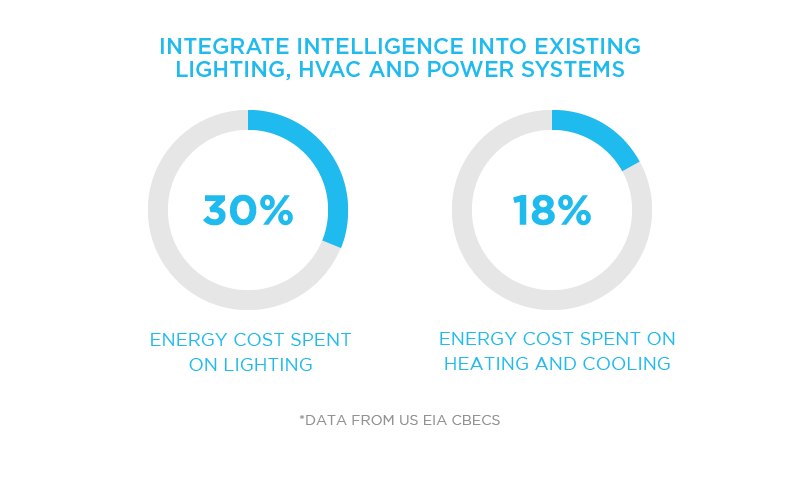 And can provide new insights on your: HVAC, & monitor air quality. Our LED upgrades replace traditional lamp and ballasts, preventing old and inefficient lamps from being re-installed, while providing more light for less power than LED lamps.